wafa Aug 01 2018 1:04 pm can i say how amazing she acts! u guys should watch her new drama! maria May 14 2018 1:20 am her face really resembles Yu In Young. Jonabells Apr 28 2018 10:12 am So pretty..i love her acting in kdrama waikiki..very funny and good chemistry with son seungwon..now i started to look for her other kdramas list..
Shawn Apr 18 2018 9:49 pm Great actress!! I've seen her in 3 dramas and she's amazing in them all!! My fav is Welcome To Waikiki! She was hilarious in it!! She's also very beautiful and charming!! Devie Apr 18 2018 4:48 am For the first time to see her acting in welcome to waikiki, make me to be her fan.. 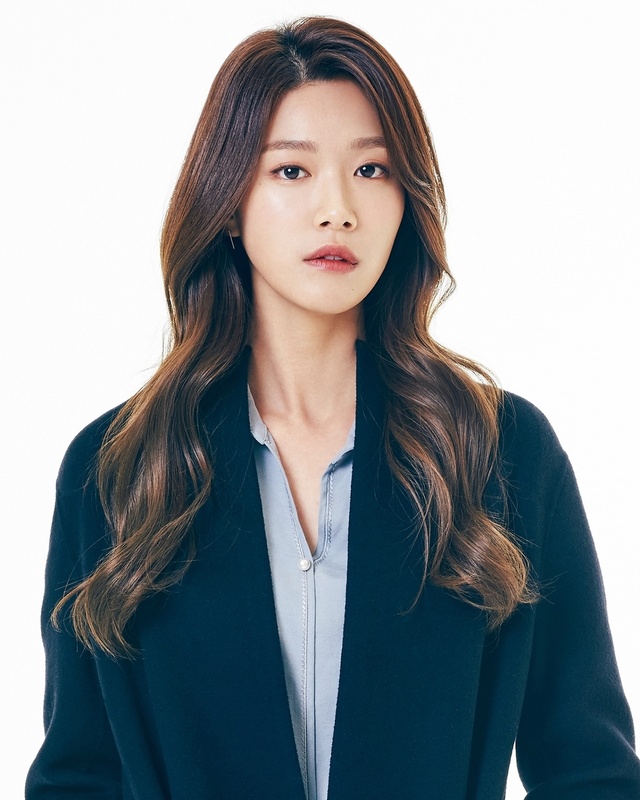 I love her acting so cute.. Beautiful..
Ong's wife Apr 13 2018 8:35 am At first I didn't like her character Min Soo Ah in Welcome to Waikiki but as the episodes progressed, she's become one of my favorite characters. She's funny yet chic and charming plus her chemistry with Son Seungwon is so good!!! Lee Joo Woo's acting is very natural and charming. I hope you'll succeed in the near future Ms. Lee Joo Woo! Fighting! Greg Jan 16 2016 3:05 am She's so cute. I like her performance on drama "All is Well". Fighting Lee Joo-Woo !! !